That the Pulwama incident has exposed India at all levels is no overstatement. Even though the Indian leadership is busy in a damage-control exercise, it has already exposed the pseudo-ness of its capacities to become a self-perceived regional power through the support of the US and other like-minded states. Taking an account of what India has lost or gained by the Pulwama incident makes sense. First of all, the Indian hardliner government is being questioned even by its allies about the authenticity of the Pulwama incident. Raj Thackeray, a staunch Hindu leader, has even called for arresting Indian National Security Adviser Ajit Doval who is being seen as ‘the’ man behind the Pulwama drama. The ruling BJP has landed in a political whirlpool as nothing worked for its intended course to secure another five years in political command of India. Although hardliners still prevail with their loud voices on the Indian political landscape, Pulwama has dented their staunch positions to a considerable extent. Hype-creating Indian media is a case in point which has visibly toned down its loud war mongering. The post-Pulwama environment has unintentionally pitched the Hindutva ideology against secularism. Hindutva supporters want to see India as a Hindu state like Nepal instead of carrying a soft image of being secular. The Muslims, especially the Kashmiris, are being tortured across India by extremist Hindus. Let it be reiterated that all Hindus are not fanatics but those who affiliate themselves with the BJP and other such religion-oriented political parties of the country. The Pulwama aftermath has also caused resentment among the Indian Sikh community. It appears to have put Muslim and Sikh voters, as well as those of other minorities, in an alliance against Hindu hardliners. Such a tainted societal divide based on religious lines was never before seen in India. The Pulwama incident and the ensuing reaction in India-Occupied Kashmir (IOK) has truly jet-fueled the Kashmir cause. India has failed to keep the dispute on the diplomatic backburner. The volume of the international media coverage of Indian atrocities in IOK is unprecedented. Still New Delhi is trying — albeit in vain — all it can to keep the Kashmir issue from being highlighted internationally. India has already refused mediation offers from the US, Saudi Arabia and Russia. India’s dismissive attitude has served to ring alarm bells for those who already anticipate the South Asian region as nuclear flashpoint. In the post-Pulwama situation, the Indian political and military leaderships have themselves dragged third parties into the conflict. It has exposed the Indian armed forces’ weaknesses in terms of their training, old equipment and above all morale of the troops. The size of the Indian military is almost three times more than that of Pakistan, but it is the intangible morale factor that differentiates between the two sides. It includes morale of both armed forces and the nation as a whole. The downing of two Indian intruding aircraft and detection of a submarine in deep seas leave nothing much to imagination regarding the morale and training standards of the Indian military. Besides, the disconnect between India’s political, military and diplomatic hierarchy has triggered giggles among observers at all levels. At the diplomatic level, the Pulwama episode caused embarrassment to Indians. They could not muster the intended diplomatic support to malign Pakistan for a sin not committed. The US and Russia rather forced India to de-escalate. Even though invited to the OIC’s Foreign Ministers meeting at Doha, India miserably failed to make use of the opportunity. The Pulwama incident also seems to have dented India’s pursuit for a major-power status. The US has heavily invested in India from political, military and technology perspectives. But the much highlighted Indian atrocities in IOK and its treatment of minorities across India have tangibly weakened its case for winning a permanent seat in the United Nations Security Council. The US — which has been on the forefront of support to India in all spheres, including getting it the memberships of technology control cartels — has recently withdrawn incentives and privileges granted to it under the Generalised System of Preferences (GSP) programme. The withdrawal of the GSP status is not Pulwama-motivated, but due to the fact that India did not reciprocate with trade concessions for US goods. Only time will tell how a self-oriented India would behave in response to tech-oriented US interests on gaining an unjust access to restricted technologies, including the missile and space technologies, through the support of the US and its allies. Last but not the least, post-Pulwama happenings have clearly exposed India’s pseudo peace-loving face. Its warmongering attitude has been windswept during Prime Minister Modi’s election-related public speeches. 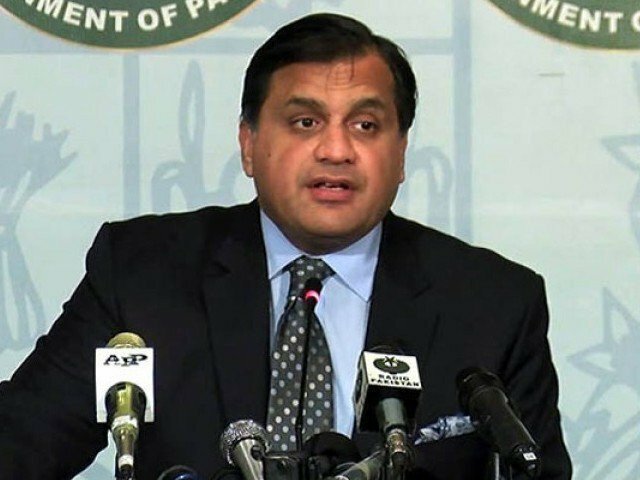 India failed to maintain its “internal matter” stance on occupied Kashmir and was forced to come down to interact with Pakistan bilaterally. Its claims of not being a Pakistan-centric state have also proved wrong. Worst of all, asking its national cricket team to put on army uniform caps during a match against Australia says it all. The world community needs to look at the Indian attitude with its neighbours. All-out support to India will not pay dividends in maintaining global peace and stability. Human rights organisations must take steps to stop Indian military’s atrocities in IOK. A diplomatic offensive against India’s dismissive diplomatic and political attitude is the need of the hour. Pakistan has played its role by resisting all Indian efforts to escalate the security situation in South Asia. Now the ball is now in the Indian court. It now depends upon the international community whether it wants to act like a silent spectator or play its due role as an impartial referee. 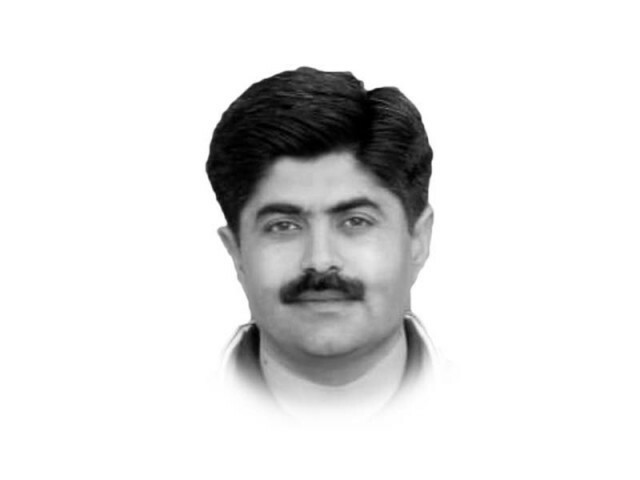 Why is Pakistan oblivious to its climate threats?